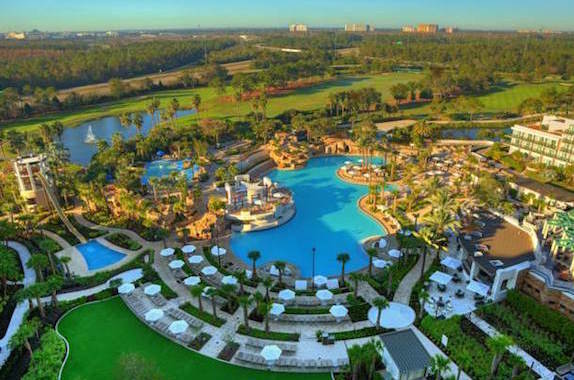 AIChE has negotiated a special rate for the 2018 AIChE Spring Meeting & 14th Global Congress attendees in Orlando, FL. Don't miss the opportunity to take advantage of this special rate. 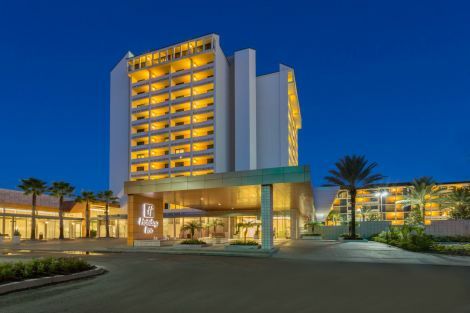 Resort fees are not mandatory for Spring & GCPS attendees and are not included in the negotiated rates, but may be added by the attendee once onsite at the hotel. Reservations can be made by calling 1--(800) 465-4329 or 407-387-5437. Group attendees should request “American Institute of Chemical Engineers OR AIC to ensure they receive the designated Group rate. Room Block: Friday, 4/20/18 - Thursday, 4/26/18. The hotel is located opposite the Marriott across a six-lane roadway. WALKING ACROSS THE WIDE EXPRESS LANES IS PROHIBITED. No transportation provided. Hotel suggests Uber transport @ $7 per trip.